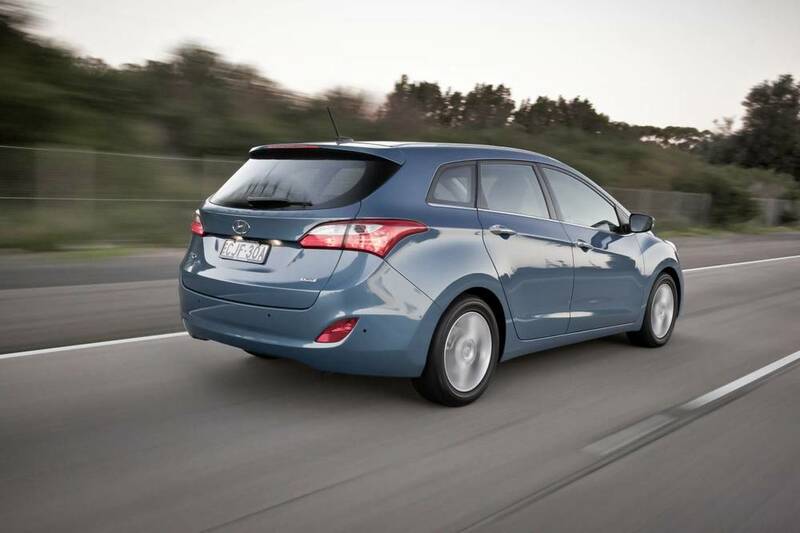 Should I buy the Hyundai i20 or the Kia Rio ... or the Hyundai i30? — Auto Expert by John Cadogan - save thousands on your next new car! 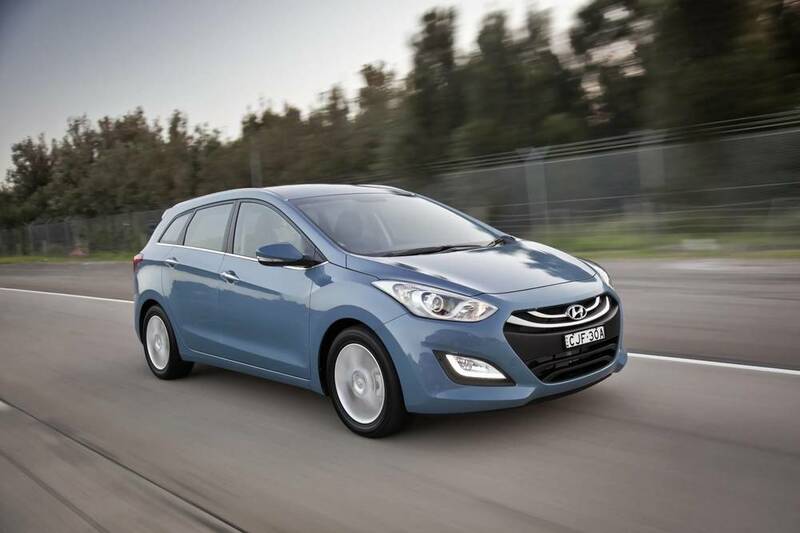 Should I buy the Hyundai i20 or the Kia Rio ... or the Hyundai i30? Hi Jillian, Thank you for listening on Radio 2UE. Glad you enjoy the show. 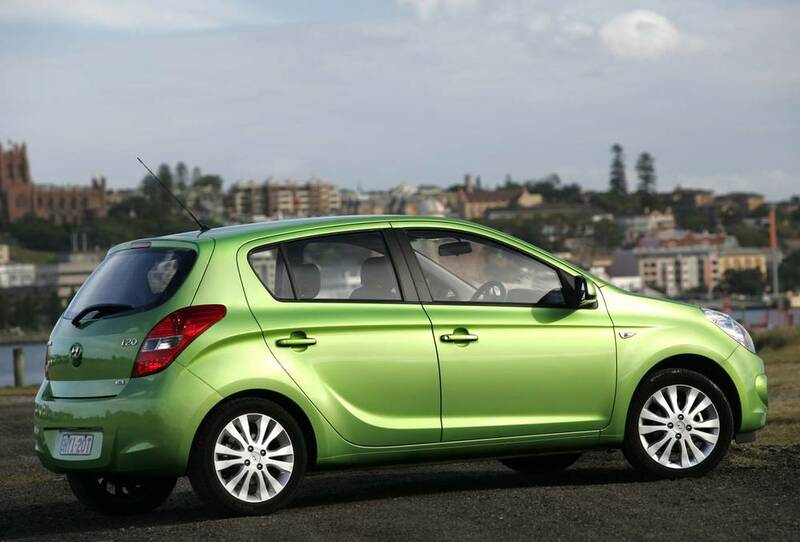 The Hyundai i20 and Kia Rio share the same engineering fundamentals because Hyundai and Kia are the same company. So: same engines, transmissions, major components, electronics, etc. This helps Hyundai-Kia defray R&D costs. Both companies have made massive gains in quality and refinement recently, and the brands compete fiercely in Australia. I don't know why/how but Kia always seems to offer slightly better value for money. Both have a five-year/unlimited kilometre warranty. Of the two, the Rio really is the better bet. Both the i20 and the Rio come with either a 1.4 or a 1.6-litre engine. The 1.4 is way too gutless. Go for the 1.6. (And the automatic on the 1.4 is only a four-speed, while the 1.6's auto is a six-speed, which makes the 1.6 just so much better to drive than the 1.4. 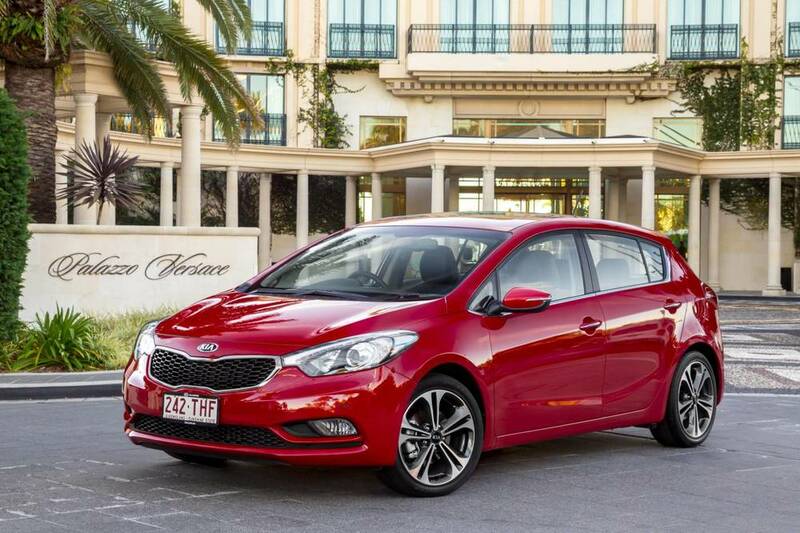 If you step up to an i30, you should also consider the Kia Cerato (again, fundamentally the same car). In the battle of i20 versus Cerato I think it's too close to call. See which one you prefer. 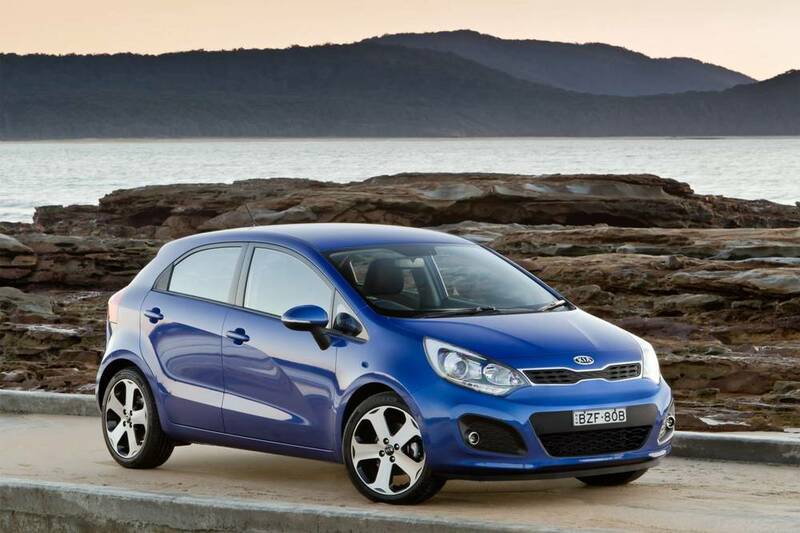 Obviously, cars like the Hyundai i30 and Kia Cerato are much nicer than the Hyundai i20 and Kia Rio. Also, check out my video on how to beat a car dealer here. 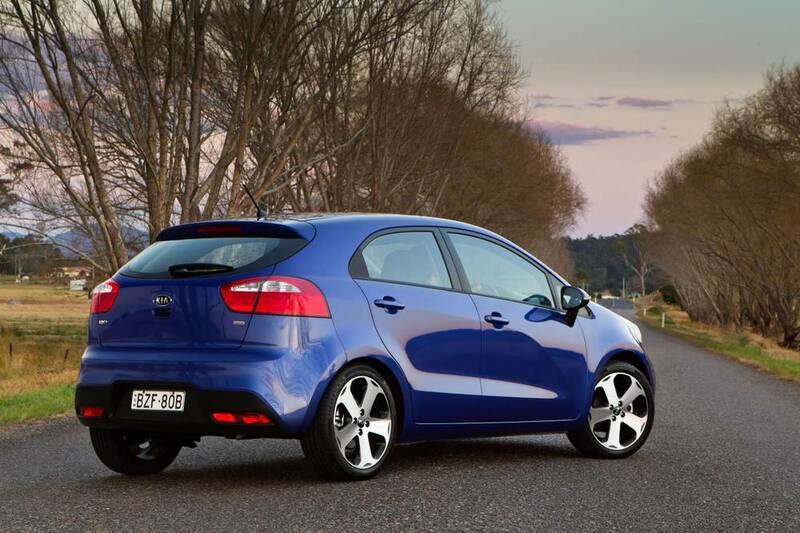 There's a Kia Rio video review here. And a related Q&A post on the Rio here. Two different cars and a tight budget: How negotiable can the price really be when the car dealer tells you there's "no discount"? Does My Car Have a Drinking Problem? Can You Recommend a Cheaper Alternative to the Volvo XC90?